YOU GUYS! 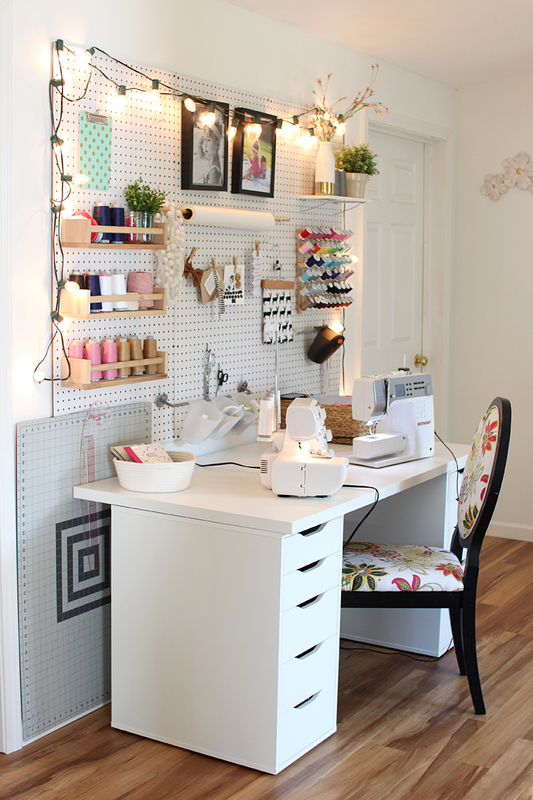 Have you ever wondered what my sewing space looks like? 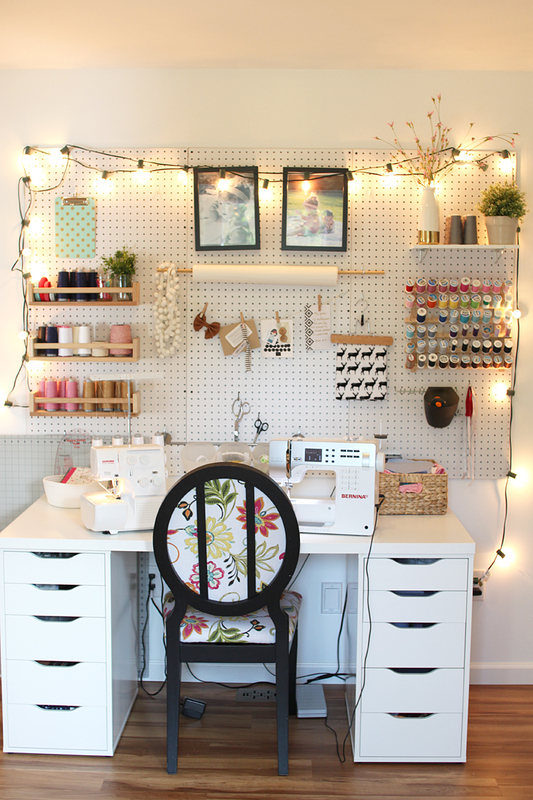 Well today you can see a bunch of photos and read ALL about the details of my work space over at Tilly and the Buttons!! I am crazy thrilled to be allowed to take up a little space over there today, so be sure to head over and check it out!